Increase your speed, power, explosiveness and flexibility! Our certified training staff will develop an individualized program based on your sport of choice and performance goals. Through Sports MAX, each athlete will gain the competitive advantage they desire in order to dominate their opponent! 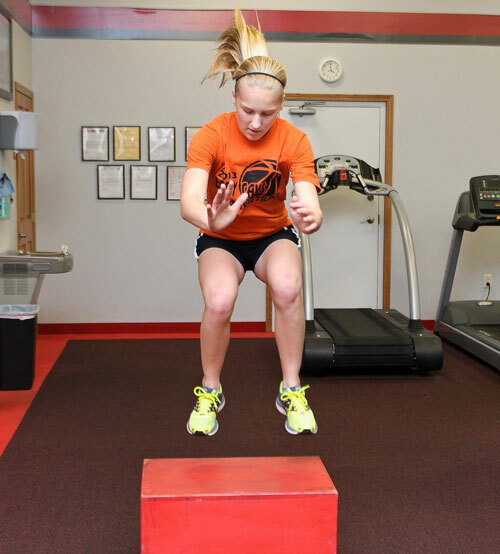 Sports MAX provides an experienced and knowledgeable training staff prepared to cater to all of your athletic needs. Our staff of professionals will aid you in preparing to take that next step in your athletic career, whether it be at the collegiate, high school, or junior high school level. The program focuses on correcting muscle imbalances, plyometrics or “jump training”, linear and multi directional agility, explosive power, and overall strength and performance. The athlete will be instructed with good technique skills to avoid at risk injuries. 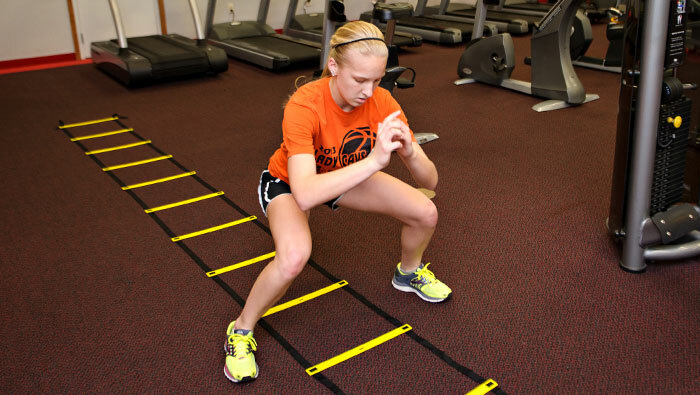 Sports MAX requires a high level of commitment and dedication from the athlete. for 8 weeks, and would benefit any athlete, male or female, no matter their skill level. If you aspire to be the best, then sign up today! Any questions, please call our qualified therapists and find out how we can help you improve your athletic performance. Contact Jessica Woeste at 419-678-5125 or jwoeste@cstcenter.com for more information and to sign up today.